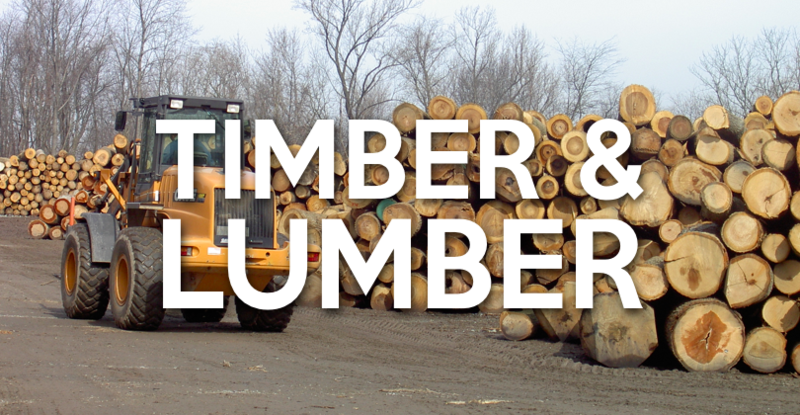 Mount Airy Lumber Co. is committed to sustainable forest growth and management. Don’t have a management plan for your woodland? Let our Forester, Jason Haupt, meet with you and evaluate your property. He will provide you with a free, no-obligation evaluation, and discuss any purchase options with you. Contact Jason today at 717.786.7238 or mtairyforester@comcast.net.